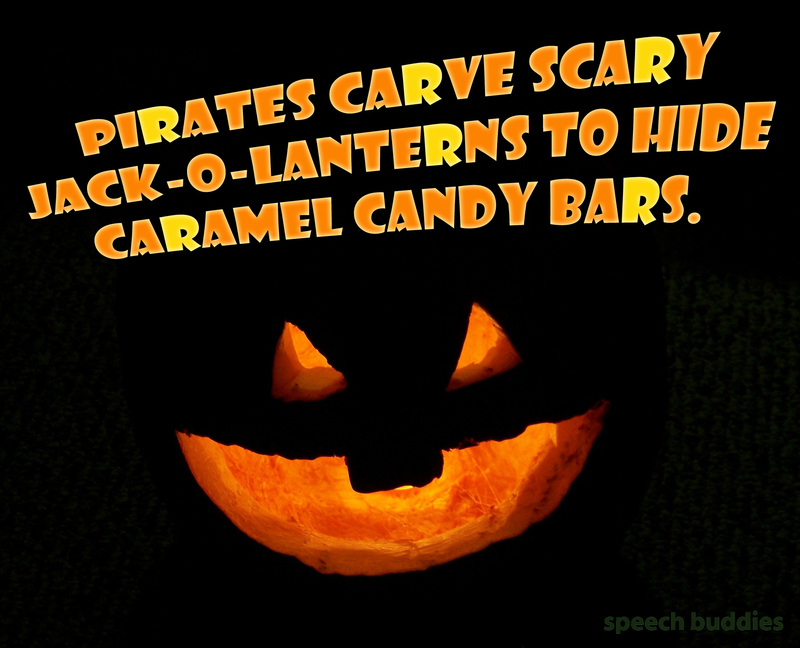 Halloween Language Activities - For Pirates Only! I’m going to work at the Crusty Crab with Squidward. I shot a bolt of ice, ran up into the mountains and sang my heart out. (Yes, I have two young children and I admit I virtually know this movie by heart.) The important thing is to give your child ownership of this spiel; help them come up with it themselves. Then you can edit it slightly to add in a couple extra words with /r/ in them, or a couple more irregular past tense verbs (i.e. that do not form the past tense by simply adding “-ed”). Then, every time your child interacts with an adult or peer in the endless pursuit of high fructose corn syrup, he or she can say this spiel to introduce his or her character. In this same vein, you could have your child sing a song associated with that character. 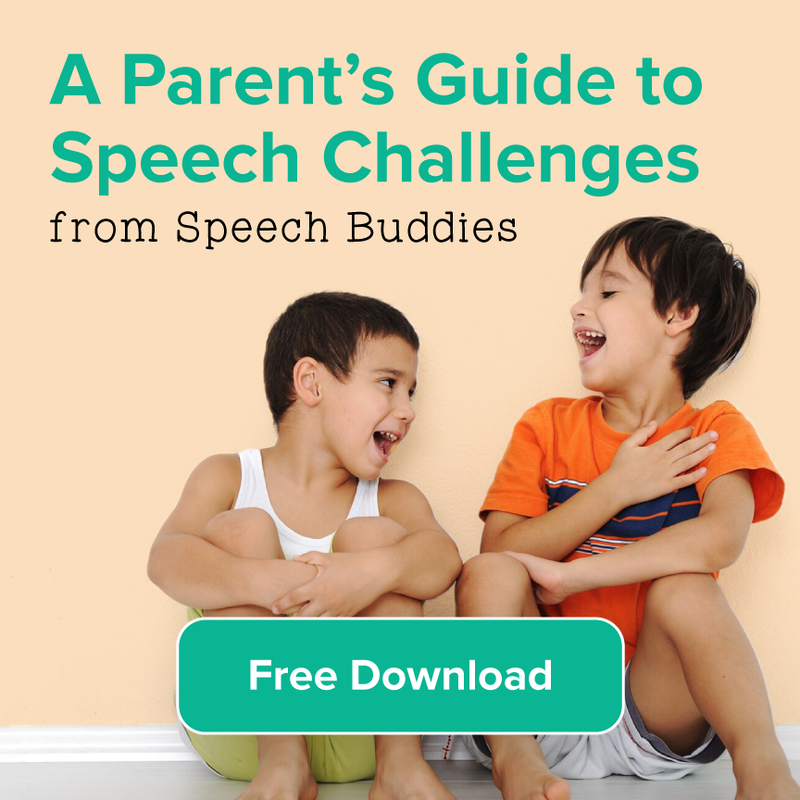 And while singing generally activates a different part of the brain as speech and language do, this practice is still helpful in working toward your child’s speech goals. You could use this list in your home practice for the two weeks leading up to Halloween, or tailor it to meet your child’s goals. For example, for a child primarily targeting the /s/ sound, you could substitute any words that do not contain the /s/ sound. So, for the list above, you could omit warlock, carve, jack-o-lantern, caramel, trick or treat, pirate and candy car, and then add: ghost, skeleton, haunted house, cemetery, spooky, spider. Halloween-themed activities (e.g. 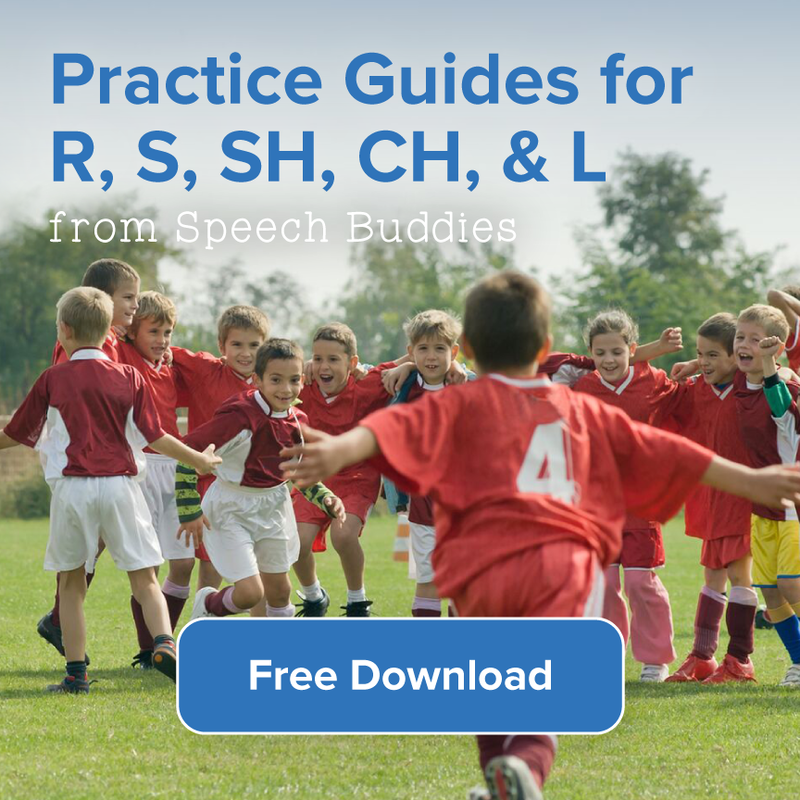 baking Halloween treats, carving a pumpkin, shopping for costumes or candy, setting up a haunted house) are fertile opportunities for practicing speech goals. Simply stick to a key word or two with each activity (e.g. carve in pumpkin carving or scream in setting up a haunted house) and come up with a number of questions and items of conversation. These activities are so motivating and language-stimulating that you won’t have to worry about eliciting language from your child; these key words are simply there to organize the activities and to help keep language flowing. I also recommend Speaking of Speech’s exhaustive list of great Halloween-related speech activities. Some suggestions require printing and/or procuring items you’d find your home (dice, tokens, scissors, tape, etc.) but this is generally a really strong list of activities. What would be the most fun way to spend Halloween day? Draw and describe your own haunted house. What is the scariest story you’ve ever heard? Describe the coolest Halloween costume you’ve ever seen. What five things are you hoping to get trick-or-treating and why? If your child is on the older side (say age seven and up), this would do well as a combined drawing and writing exercise. If your child is younger, a drawing and expressive narrative (i.e. talking out the task) activity is probably more appropriate. The major take away here is that activities that naturally elicit language from a child are always preferable. 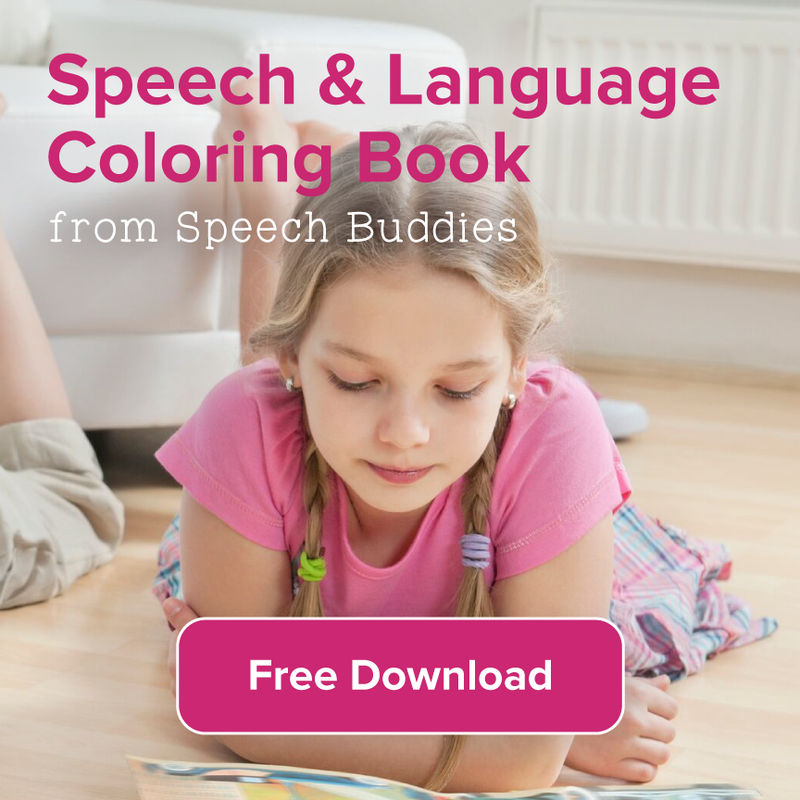 Sometimes, during a normal home-based activity, it can be hard to find activities that both elicit language and are naturally motivating to a child. Anything related to Halloween can be an ideal chance to get your child talking! 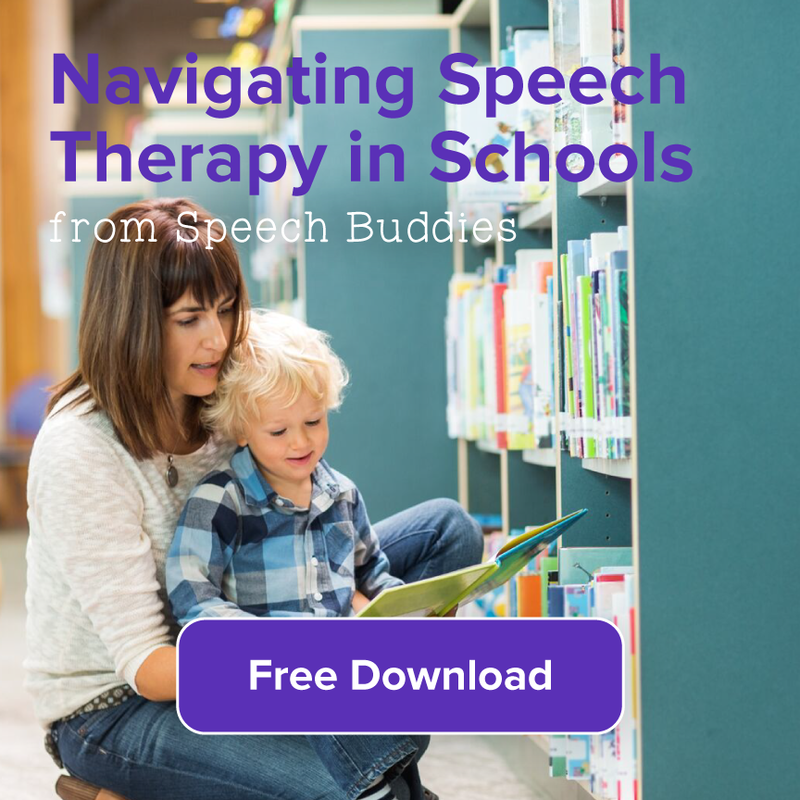 And, as she begins to really get in the swing of such a narrative activity, you can insert your child-specific speech and language target to keep your home-based work consistent. Autumn is a great time to invigorate your home-based speech and language work with the excitement of the season. With the Halloween language activities above, you can inject some Halloween fun into your home-based work and get you and your child closer to their goals.